Upscale modern living just minutes from the Tucson Mall, yet feels so far from it all. Located on Flowing Wells just north of Roger Road, Rio Antigua is a small town home community built in 2009. Rio Antigua features 60 luxury residences in 3 different floorplan styles, which include the kind of features you would expect in a luxury home. More than just a place to lay your head. Rio Antigua goes beyond an apartment complex – it's a neighborhood, and any good neighborhood comes with great amenities for the locals to enjoy. When we built Rio Antigua, we focused on upscale amenities everyone could use. Our gated playground area is the perfect spot for kids to have fun! And while the kids play, you can relax out of the sun at the picnic table, making use of the free WiFi broadcast nearby. Having a party but got no place to go? Our clubhouse is available for resident use with no fee; just pay a fully-refundable $100 deposit when you reserve it for your function. Our free WiFi is broadcast from here, and we also have a flat screen TV for you to enjoy the big game. Who doesn't love freshly grilled food? 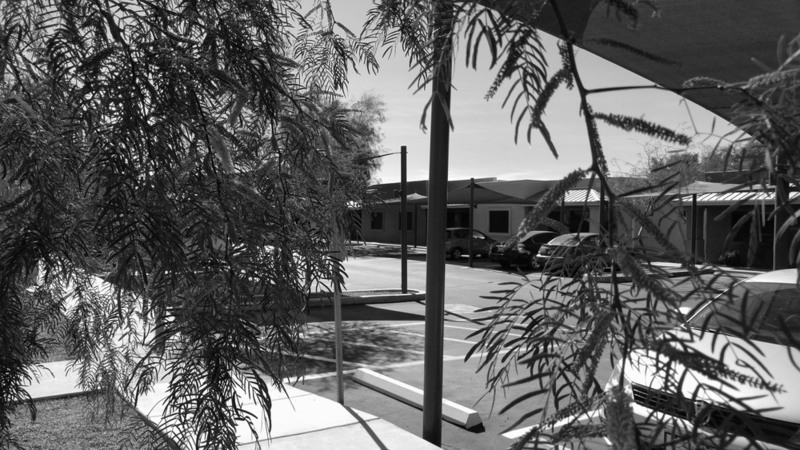 With the ramada-shaded picnic tables right next to our two barbecue grills, you can picnic year-round! Is the heat getting you down? Go for a swim in our beautiful sparkling pool! And with plenty of chairs to sunbathe on, it's also a great place to work on your tan while surfing the net on the nearby free WiFi. Living it up in Tucson. At Rio Antigua, we believe that you should be close to what matters. Our residents only need to drive 3 minutes to get to the Tucson Mall, 4 minutes to get onto I-10, 10 minutes to get to the Tucson Convention Center, or 12 minutes to the University of Arizona.